Giles Betts trained and qualified as a solicitor at Mills & Reeve's Cambridge office from 1997 until 2007. He was then a Partner at Hewitsons from 2007 until 2010 where he was a Partner and Team Leader of their Cambridge Employment Team. Giles Betts joined Buckles in April 2010 as Head of Employment. He advises businesses, the public sector and senior executives on the full spectrum of UK employment law issues, such as: drafting contracts of employment, directors' service agreements, post termination restrictions, company policies and procedures and settlement agreements, implementing redundancies and business reorganisations, TUPE, managing employment terminations, conducting disciplinary and grievance procedures and issues to consider when dealing with disabled employees or managing long term sickness absence. 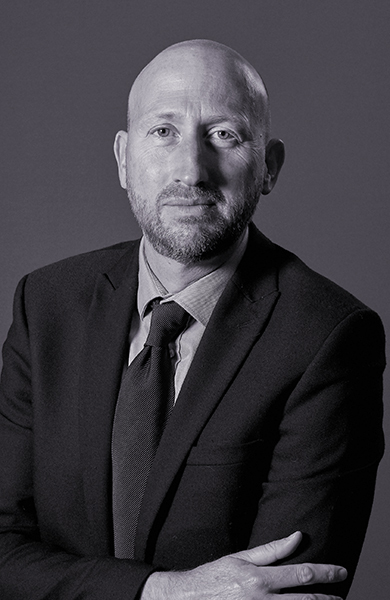 Giles Betts is experienced in advising and supporting UK and international clients in putting in place appropriate employment contracts and policies and in resolving their employment disputes in a straightforward and pragmatic manner. Advising the French owners and managers of a large multinational on the closure of their London office and the employment issues arising. This included advice and support regarding redundancy consultation, settlement agreements, unfair dismissal issues, TUPE and incentive packages to retain key staff and transfer them to Paris. Advising a US Parent Company on the UK employment law issues arising on discovery that a key UK employee was providing services to a competitor. Urgent advice and support was provided regarding suspension, disciplinary and unfair dismissal issues. Acting for an Italian retailer in putting in place new contracts of employment, bonus provisions and staff handbook for the UK subsidiary. Acting for a Guernsey-based company in drafting a complex new service agreement for their CEO based in Switzerland. Advising an Italian retailer on the dismissal of two members of staff in a London establishment. Giles Betts is a regular speaker on employment law at seminars and conferences. Legal Practice Course - The College of Law, Guildford 1997. Law degree (LLB) – Southampton University 1996.